In past years, we hosted speakers for evening events in our community. We are currently not planning evening events. October 6, 2016. The Hoh River Trust. 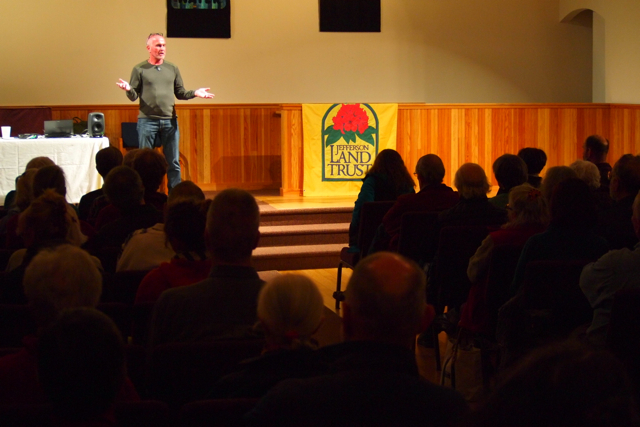 Executive Director Mike Hagen explained how the trust was formed to obtain and manage lands along the Hoh between the Olympic National Park and the Pacific Ocean. May 9, 2016. Bats, Gentle Friends, Essential Allies. Sarah Schmidt, long-time educator and advocate for the appreciation and protection of bats, shared stories and photos on bat behavior and adaptations, their importance to the balance of natural systems, and threats to their health and conservation. January 7, 2016. Bees and Biodiversity. Entomologist Jerry Freilich, recently retired as Olympic National Park’s research coordinator, presented a program on bees. May 11, 2015. Golden Paintbrush: Back from the Brink. A presentation on the biology of the golden paintbrush and the sometimes controversial process of its recovery. January 12, 2015. Butterflies of the Rain Forest and Rain Shadow. 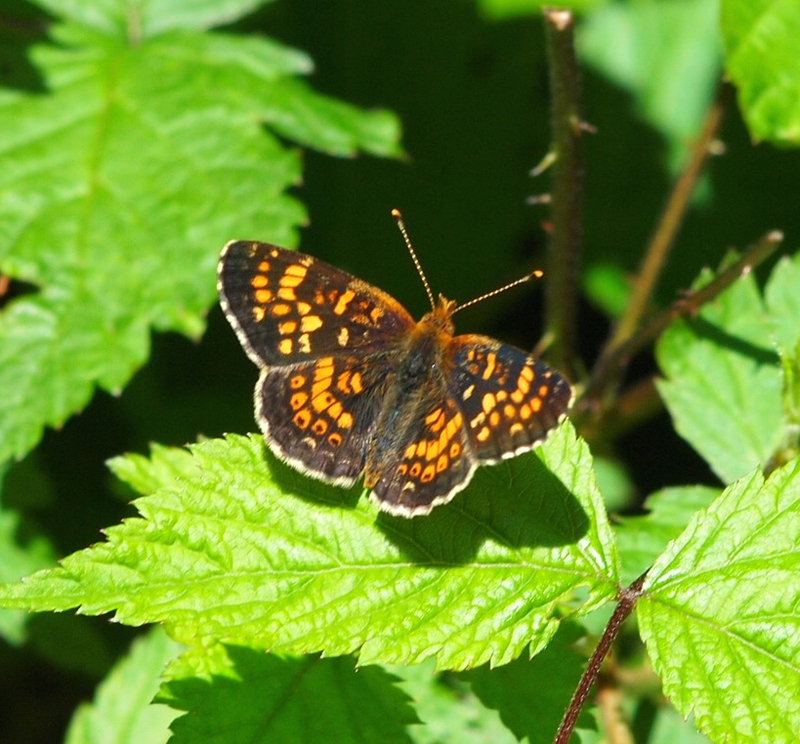 An evening with butterfly expert and founder of the Xerxes Society, Robert Michael Pyle. October 16, 2014. Wolf Talk. David Moscowitz, well-known author and wildlife tracker, shared stories and images of the wolf known as OR7. June 5, 2014. Experiencing Bird Song. An exhilarating multimedia excursion into the nature of birdsong, by veteran educator, ecological field guide, and bird expert Ken Wilson. March 6, 2014. Earth is a solar-powered juke box. Presented by acoustic ecologist Gordon Hempton. January 23, 2014. Coexisting with large, wild carnivores. 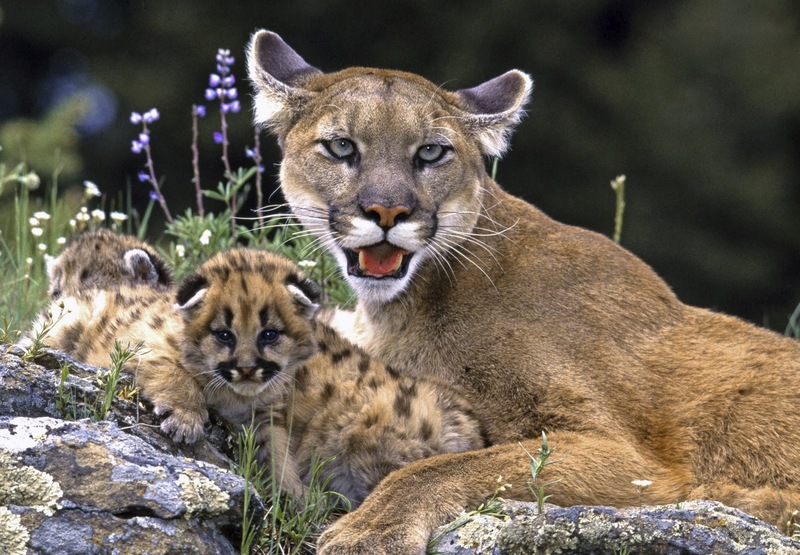 Lorna and Darrell Smith, of Western Wildlife Outreach, spoke about the critical roles carnivores play in maintaining healthy ecosystems and balanced natural environments. October 17, 2013. Fires and Forests in Washington: Past, Present and Future. Fire ecology photographer John Marshall presented a program on fire history in our state, highlighting the critical role of fire in ecosystems, and the hazards and policy issues surrounding wildfire management. April 11, 2013. Removing the dam and restoring the Elwha River. Photographer and naturalist Eric Kessler presented a slide show and talk which traced the long, remarkable journey that led to the undamming of the Elwha River. January 7, 2013. Whales of northern Alaska. Dave Rugh, wildlife biologist and researcher with NOAA’s National Marine Mammal Laboratory for 34 years, presented a talk and slide show on the status of bowhead, gray and beluga whales in northern Alaska waters.